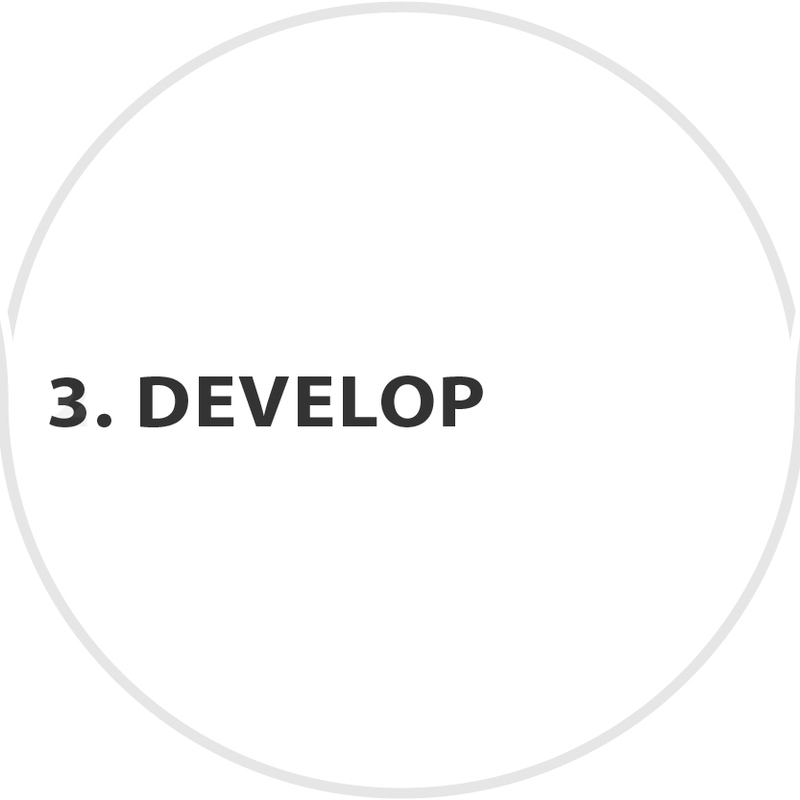 Define, design, develop, and deliver. That’s the bottom line. But it’s what we do between the lines that sets us apart. Our flexible, custom-tailored approach aligns your goal with our expertise all the way from a napkin sketch to store shelves. It’s a challenge we fulfill by staying laser-focused on your needs and collaborating with you on a regular basis. The result is a project completed on time and a product that exceeds your expectations. When you work with us you become part of the team. You’ll certainly be a welcome addition. As for the team you’re joining, we’re a unique and cohesive group of talented and visionary individuals who create inspiring products that are sure to give you an advantage over your competition—make that an unfair advantage. You will quickly discover that our dedication to your project is matched by our dedication to service. We will do everything in our power to guarantee your project is a vibrant and rewarding experience—one that ensures you enjoy working with us and will continue to do so in the future. Our goal on every project is to hit it out of the park. We’ve been told there are some clients who don’t want that. Fortunately, we’ve never met one. We’ve won our share of awards and are quite proud of them, but it’s our repeat business and customer referral rates that will always remind us of why we do what we do.